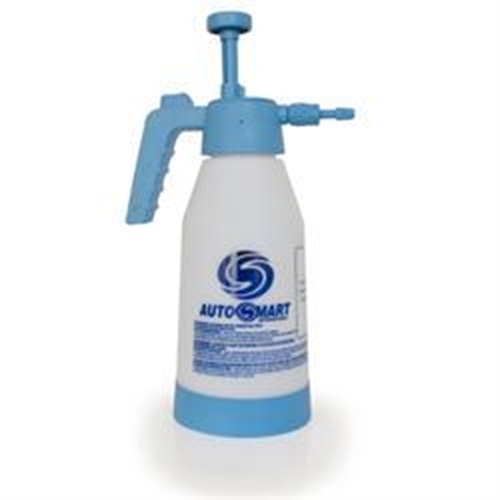 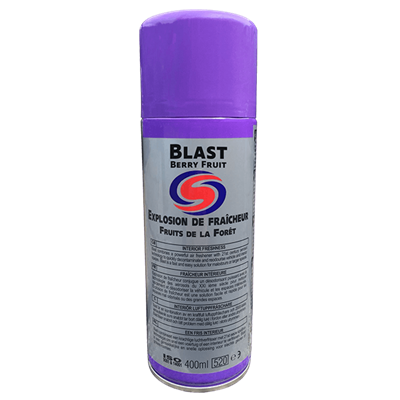 Autosmart 1.5 ltr Pressure spray is a durable hand pump sprayer for the pressurised application of non-caustic chemicals such as G101 All Purpose Cleaner. 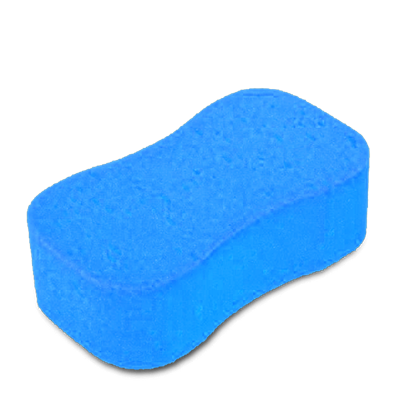 The Autosmart Polish Sponge is designed to take the effort out of polish applications. 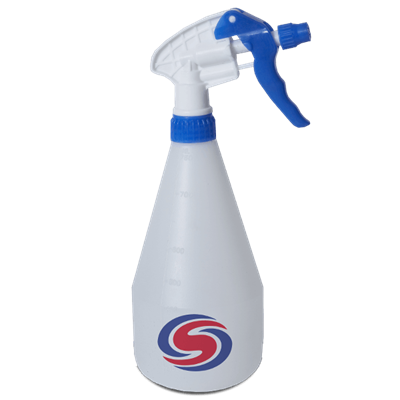 500ml Autosmart bottle with flip/Sprout top.